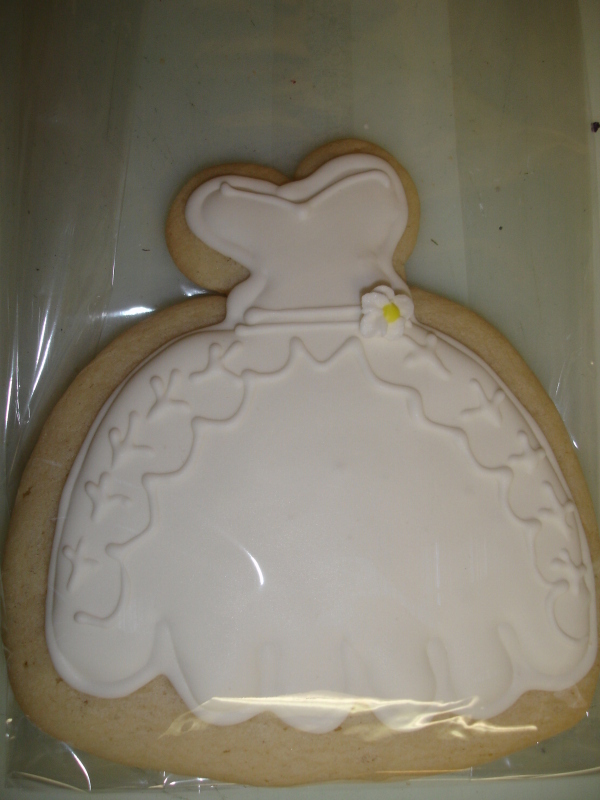 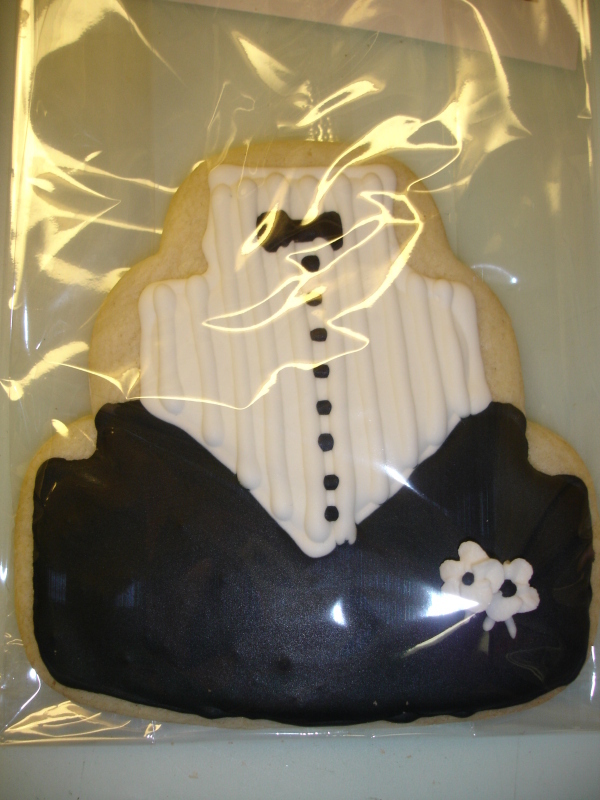 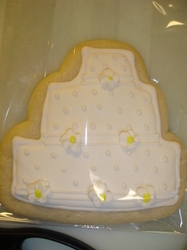 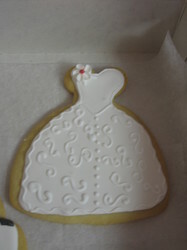 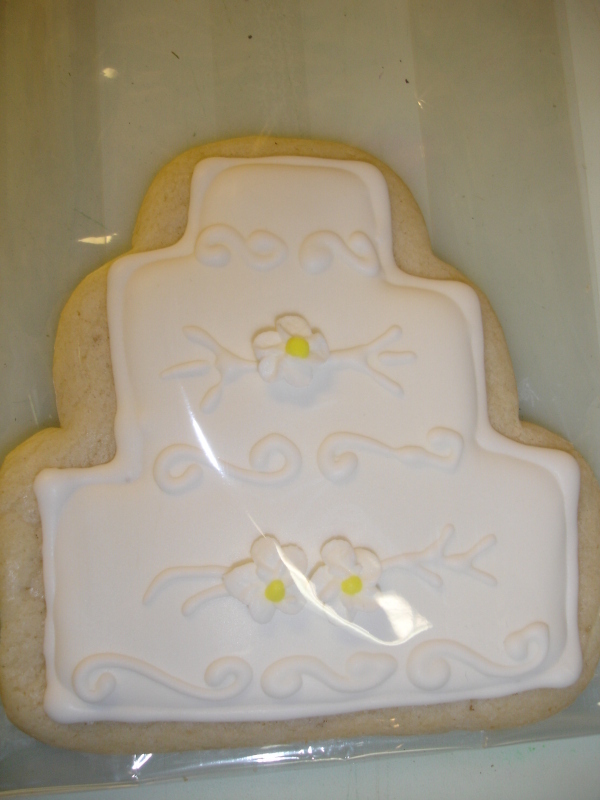 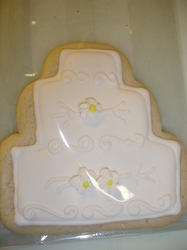 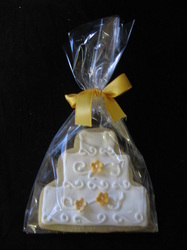 Cookies...We can create custom wedding cookies to coordinate with your colors and themes for your wedding or shower. 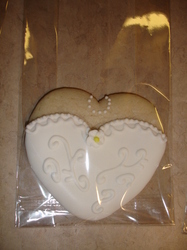 All cookies are hand decorated and each cookies comes in a cellophane bag tied with a ribbon matching your colors. 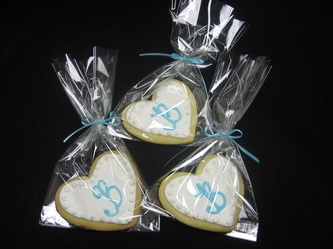 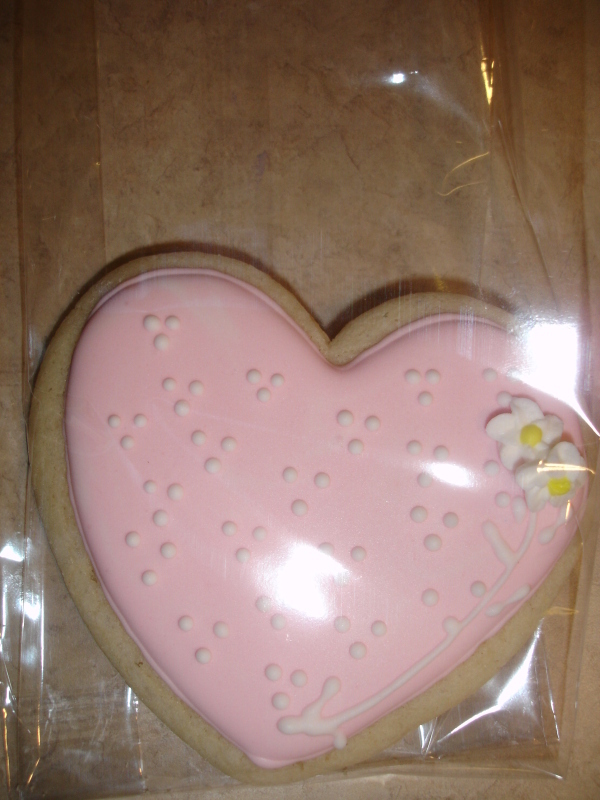 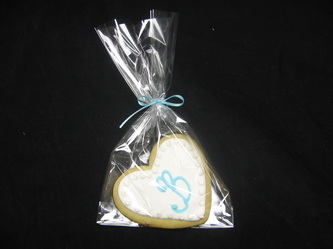 Cookie favors range from $3.00 - $4.00 each depending on the complexity of the design. 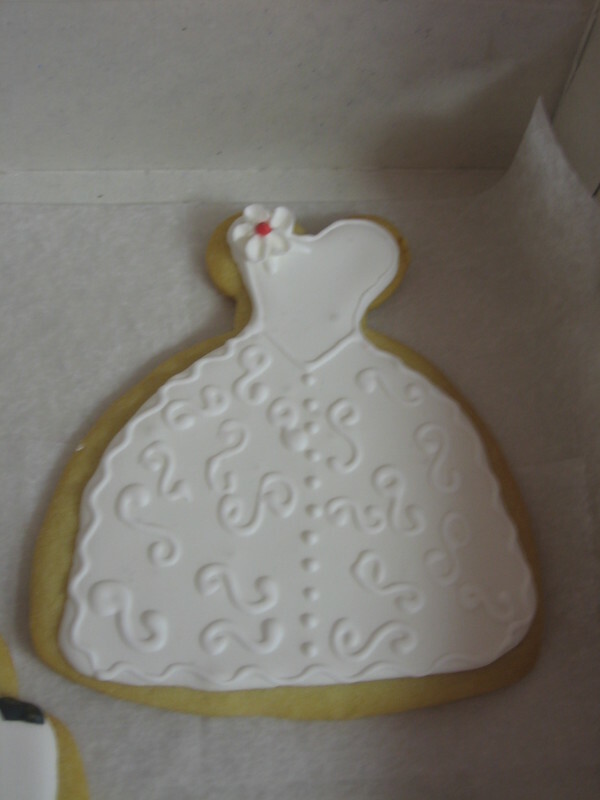 Minimum order is 1 dozen. 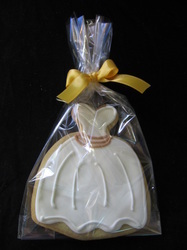 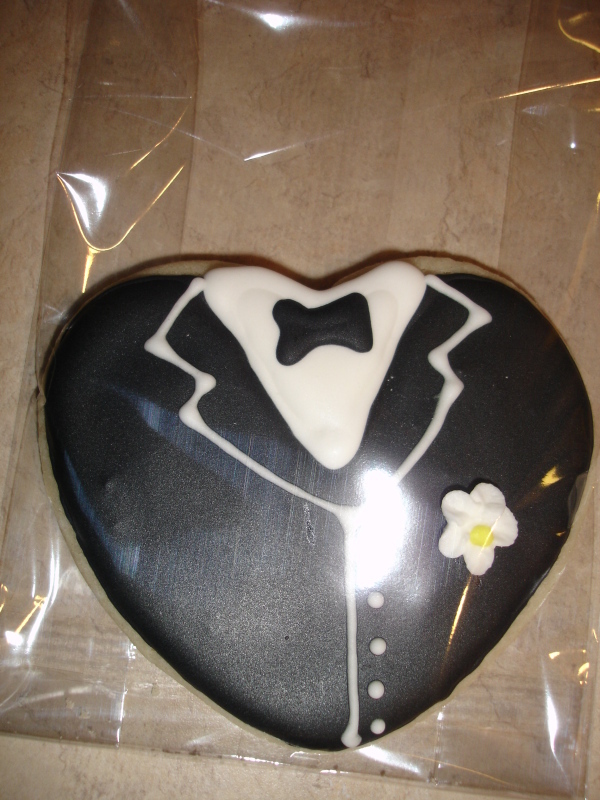 Cookies can be picked up or delivered with your wedding cake order.